I am often asked how and why I founded St. Barth Properties, and I am always pleased to share the story. We often talk about how important vacations are to “recharge and reconnect,” and, actually, that was the genesis of my founding the company. Way back then, I was raising three kids and a typical day would see me packing lunches, driving to early-morning hockey practices and maybe fitting in a visit to the vet before I arrived at work. I was the office manager at my husband Steve’s busy dental practice. Steve and I knew we needed a yearly getaway, and I loved planning late winter vacations that would take us from gray and cold Franklin, MA, to a warm and sunny Caribbean island. We visited a different one each year, but when we arrived on St. Barth in March of 1986, it was love at first sight. Its picture-postcard harbor ringed by sweeping hills dotted with red-roofed villas and its crescents of white-sand beaches were all gorgeous, but the European vibe and ambience of casual sophistication really sparked a passion that has never faltered. Before we left, I bought a small condo in the island’s St. Jean Village. I’ve always been a bit impulsive, and more often than not it has served me well. That decision changed my life and set me on a path that led to my founding the company. I contracted with a villa rental agency to rent our apartment, but when disappointed with the results, I tried my hand at renting it myself. My early success encouraged me to reach out to other property owners, and I quickly garnered a portfolio of 30 private villas. It was 1989, and I invested $1,000 in a phone line, a fax machine, business cards and a few small ads in travel magazines. 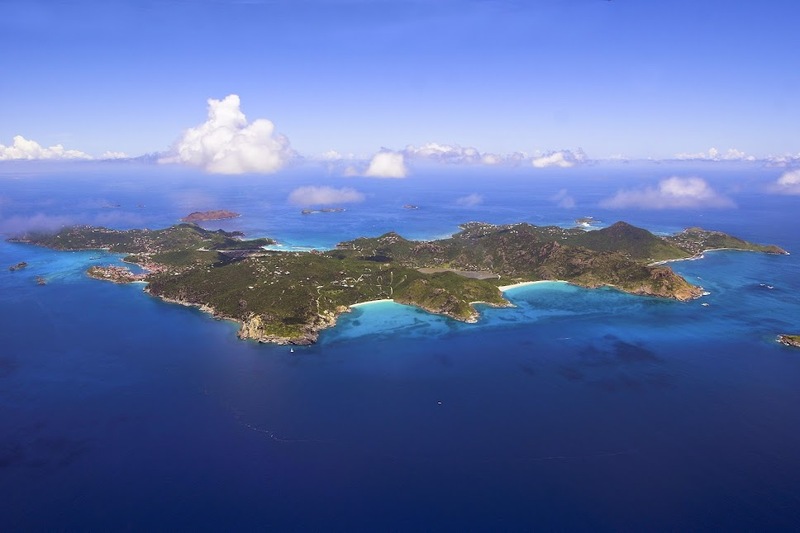 St. Barth Properties was born! At first, I operated it from one side of my desk at the dental office, and later at a home office refitted from my newly-married daughter’s vacated bedroom. One day I realized I was living my dream. Live Your Dream® became my trademarked motto and mantra. It’s what I hope for all my clients. My villa portfolio grew, and I began representing many of the island’s top hotels, working with car rental companies and spending more and more time on the island. 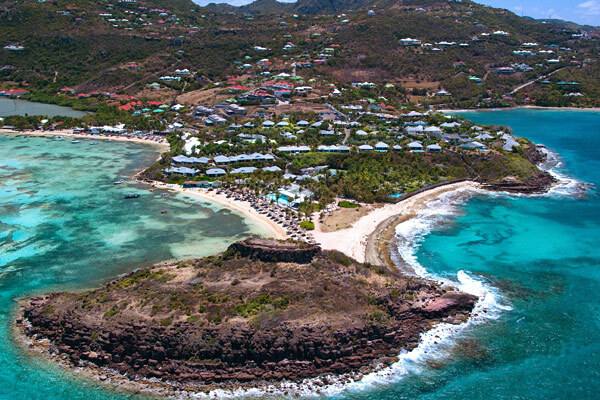 I loved introducing St. Barth to my new clients and travel agents. In 1992, St. Barth Properties took a quantum leap when my son, Tom Smyth, fresh out of college with a degree in business, jumped on board. He implemented a wealth of then “modern” ideas including a website with the domain stbarth.com, putting our villas online and getting all our growing staff on e-mail. Merci to Tom, who is now company vice president. In the last quarter of 2014, we launched a brand-new website and are getting rave reviews from all who use it. In 1999, we opened our own office in St. Barth, enabling us to take our clients from the exciting planning process that is filled with anticipation to experiencing a dream vacation and the celebrated St. Barth lifestyle with end-to end service. We’ve been happily growing since then. 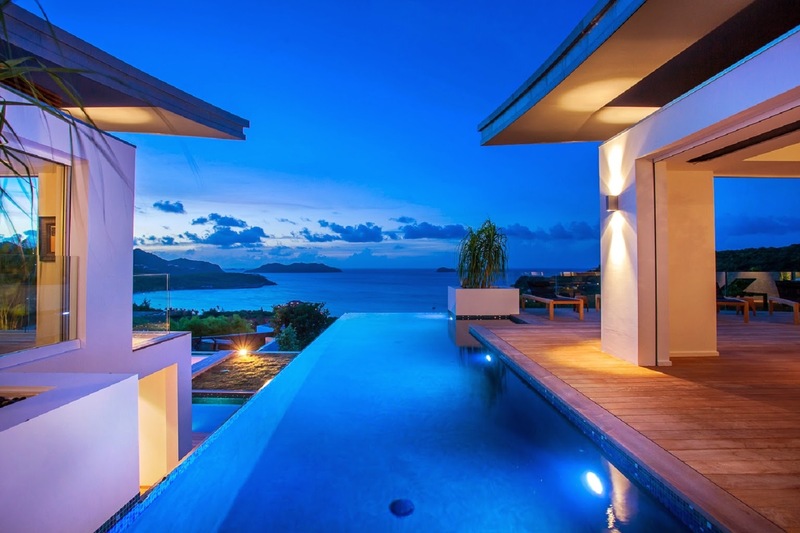 St. Barth Properties Sotheby’s International Realty can also make the dream of owning a home in St. Barth a reality. These days you can find me on the island from December through May and at other times throughout the year, and I hope you do! 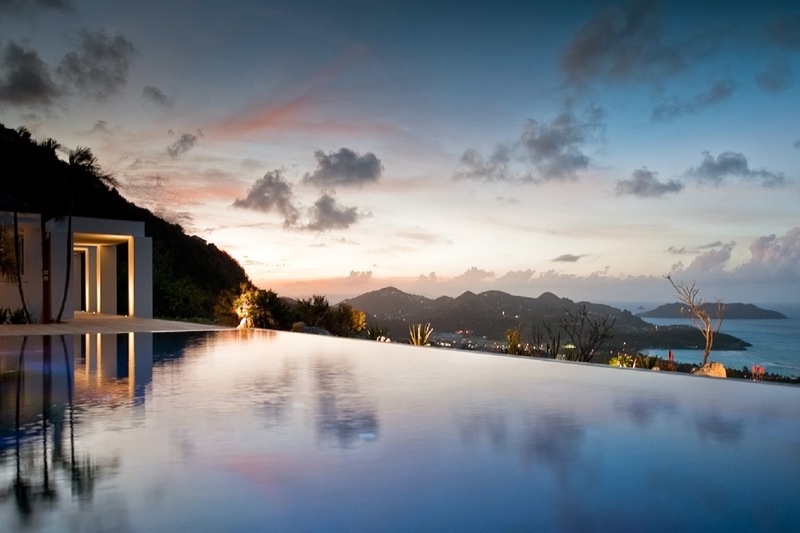 I’m passionate about St. Barth and love seeing our clients enjoying all it has to offer. As I look forward to many more years at the helm of St. Barth Properties, I take this opportunity to say Merci Beaucoup to all our staff and clients.